Silicone Coated Fiberglass Cloth | GarCo Manufacturing Co., Inc.
15-oz Silicone Coated Fiberglass Cloth. 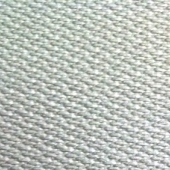 A light weight fiberglass woven fabric with a silver-gray silicone rubber. 60-in width. 17-oz Silicone Coated Fiberglass Cloth. A woven fiberglass base fabric impregnated with a high quality silicone. 60-in width. 32-oz Silicone Coated Fiberglass Cloth. A heavier weight fiberglass woven fabric coated with color pigmented silicone rubber. 60-in width. 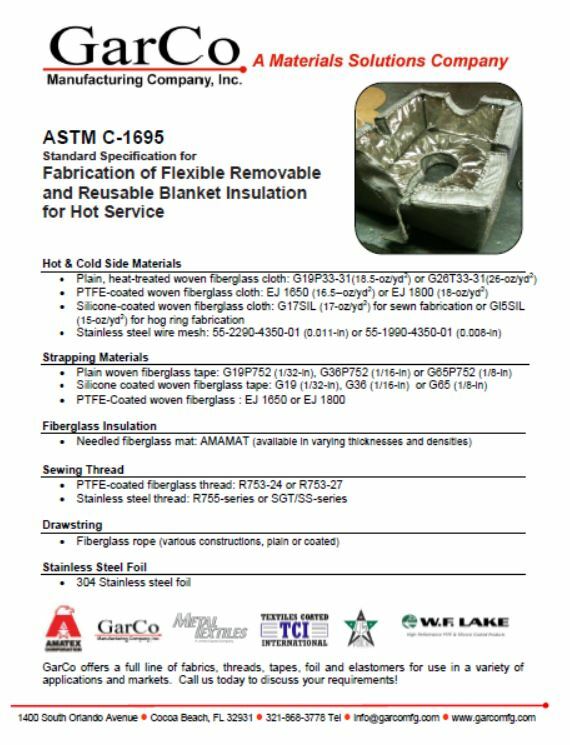 This entry was posted on September 1, 2015 by GarCoMfg in Amatex, ASTM C-1695, Expansion Joint, Fiberglass, Insulation, Textiles, Woven and tagged Amatex, Amatex Broad Cloth, ASTM C-1695, Fiberglass, G15SIL, Gray, insulation, Silicone, Textiles.